What did you think of the show? Comment below or send us an email at the1upclub@gmail.com. 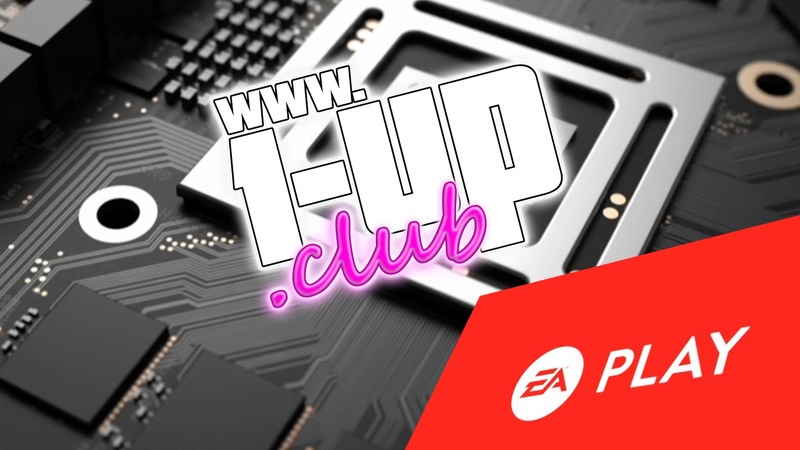 Be sure to subscribe to The 1-Up Club's all-new YouTube channel while you're there! There will be a learning curve to our productions but we thank you in advance for your continued support.